1. Are you aware that organs can be donated to save a life of another person? 2. When Can Organs be donated? 3. Which organs can be donated? 4. Do you have a relative whose organs have been donated? 5. Can we sell our organs (like kidney)? 6. Have you heard of brain death? 7. As the next of kin, would you be willing to donate the organ(s) of a brain dead relative? 8. 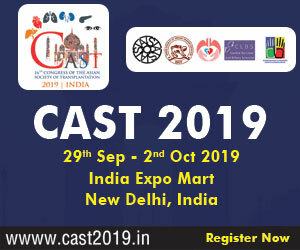 Are you aware that a parliamentary law in India recognizes brain death as a form of death so that organs like kidneys, heart, liver and lungs can be donated to needy patients? 9. 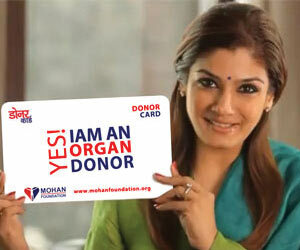 Do you know what is an organ donor card? 10. Are you willing to carry an organ donor card and express your desire about organ donation after your death?